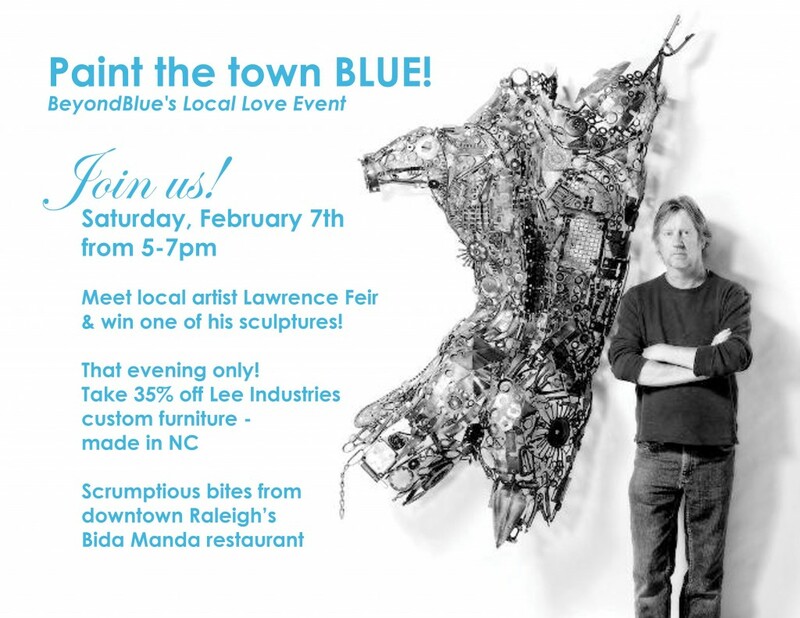 Paint the town BLUE – BeyondBlue Local Love Event – Saturday, Feb 7! Get rid of the winter blues at BeyondBlue! 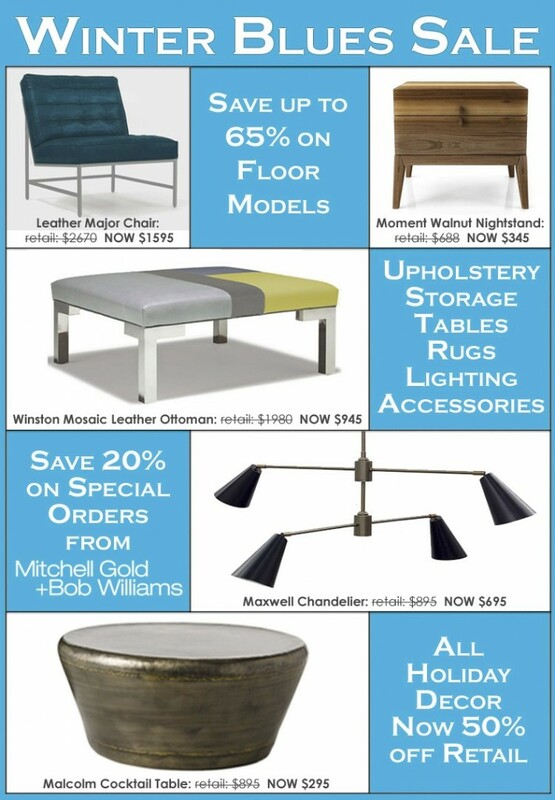 Find some great furniture and accessories for your home at great prices! Come in and see what we’ve got waiting to help warm up your home.